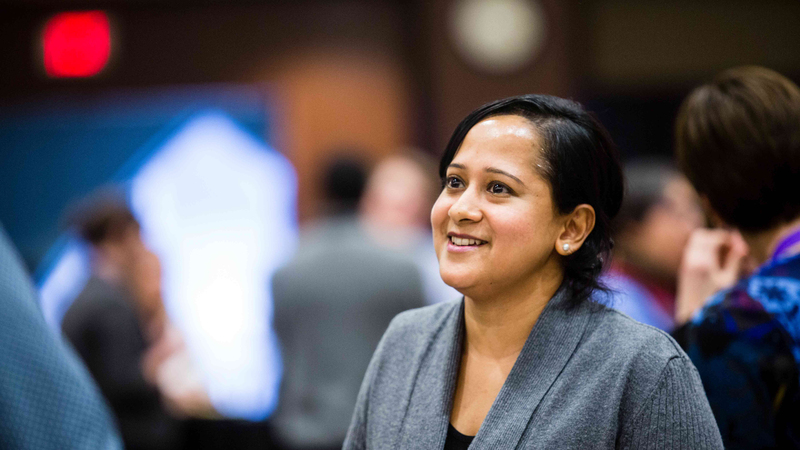 Become a respected leader in your organization by playing a larger role in strategic communication with a Master of Science (MS) in Health Care Communication from St. Thomas. Our innovative, one-year program merges health care industry knowledge with cutting-edge communications expertise to equip you with the skills you need to become an authority in health care communication. Designed for busy working professionals, our 30-credit program is completed in one year thanks to a flexible course delivery. Take a combination of on-campus, hybrid (in-person and online) and fully online courses. You’ll progress through the program with a group of peers—your cohort—to maximize instructor attention and build relationships with fellow students. Meet with your cohort in-person approximately one Saturday every seven weeks for core modules and interact with them online when off-campus. Developed in collaboration with senior health care industry leadership, our experiential learning practicum will provide or enhance your practical health care experience. You’ll also work with an industry mentor, selected for you based on your specific interests and goals. Whether you’re an experienced communicator with a desire to work in health care, a health care industry professional who wants to play a larger role in strategic communications, or a recent undergrad interested in communication or health sciences, the MS in Health Care Communication at St. Thomas will help position you for career success. Balance your competing demands, reach your goals and earn a robust graduate business degree in a single year with our program’s unique merger of student-centered on-campus experiences and online coursework. 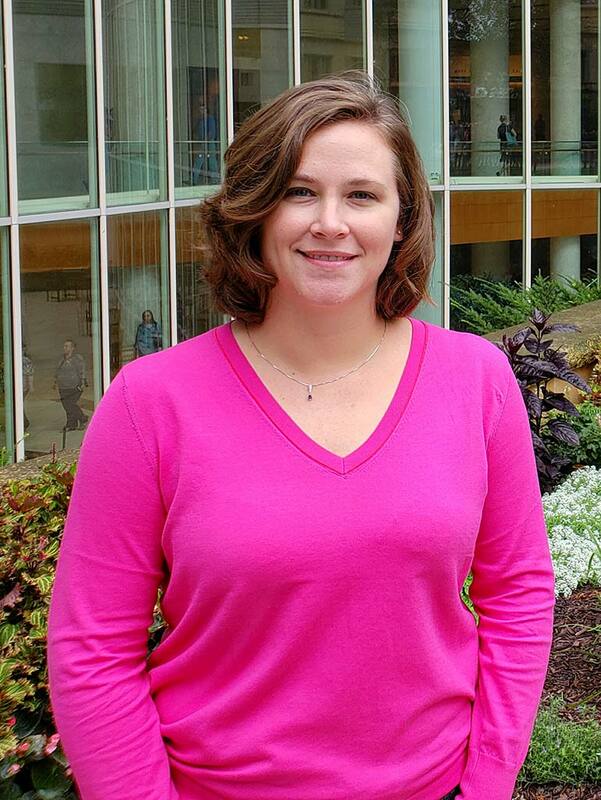 Here’s what you can expect when you take our MS in Health Care Communication program. Gain the expertise, skills and strategic insights sought by employers and needed for career success from our MS in Health Care Communication curriculum. Over 90% of the class of 2017 received a new position or promotion during or upon graduating from the program. 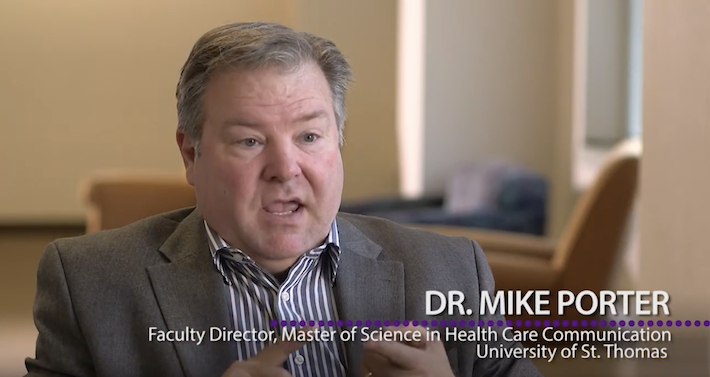 The MS in Health Care Communication from the University of St. Thomas is designed for health care and communication professionals seeking to play a larger role in strategic communications. 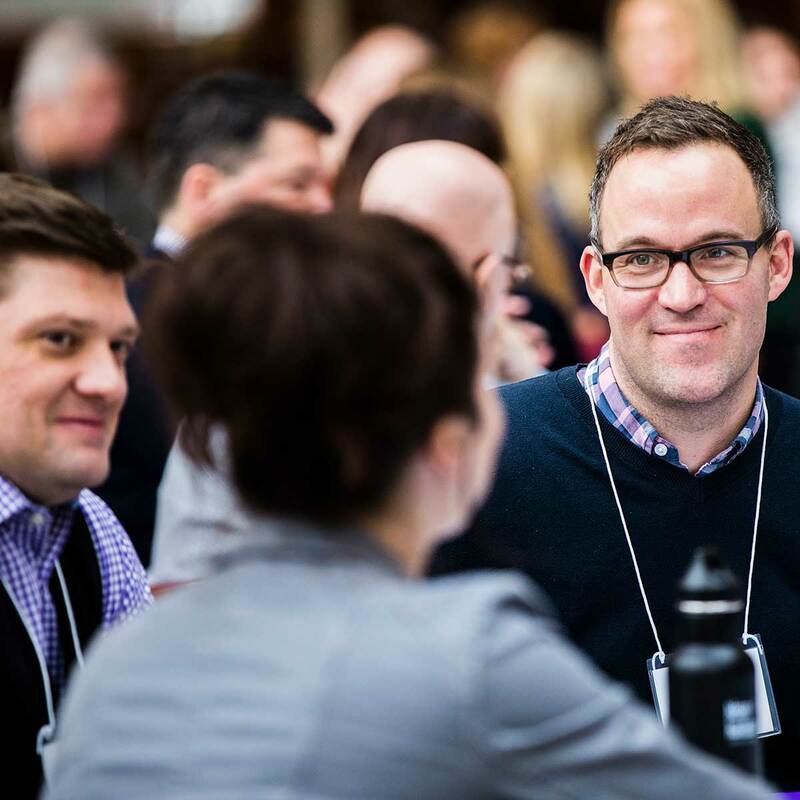 In our one-year program, you will gain industry knowledge and leading-edge communications expertise from leaders in the field without putting your career on hold. An integrative approach to the formulation and implementation of organizational strategy and policy, this course focuses on organizational performance as it relates to mission, goals and objectives. You will get practice defining multi-faceted problems and their causes, analyzing internal and external environments, reviewing key corporate and business strategies, formulating alternative strategic options and addressing these challenges as a communication professional. Prior to joining St. Thomas in 2006 as an adjunct professor, Michael Porter spent more than 25 years working in business, consulting, marketing and communications. 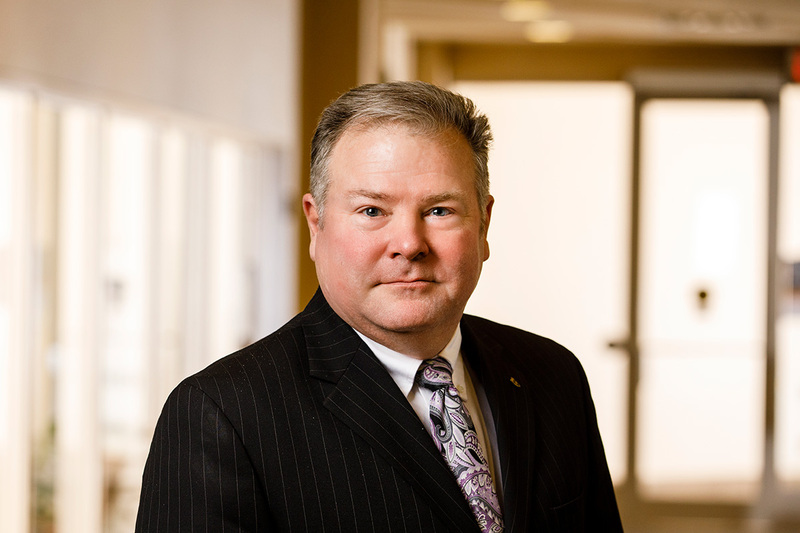 Porter has served as adjunct faculty in the Opus College of Business since 2006. He teaches several key courses in the MS in Health Care Communication program, including Communication Research, Management Priorities and the Communicator, Reputation Management and Stakeholder Engagement and the Health Care Communication Practicum.